The Pramac PX4000 is ready to move where power is needed, and configured with a strong and compact frame with integrated handle and wheels, that allow to transport it easily. Ready to go out of the box, no set-up, just add oil and fuel. 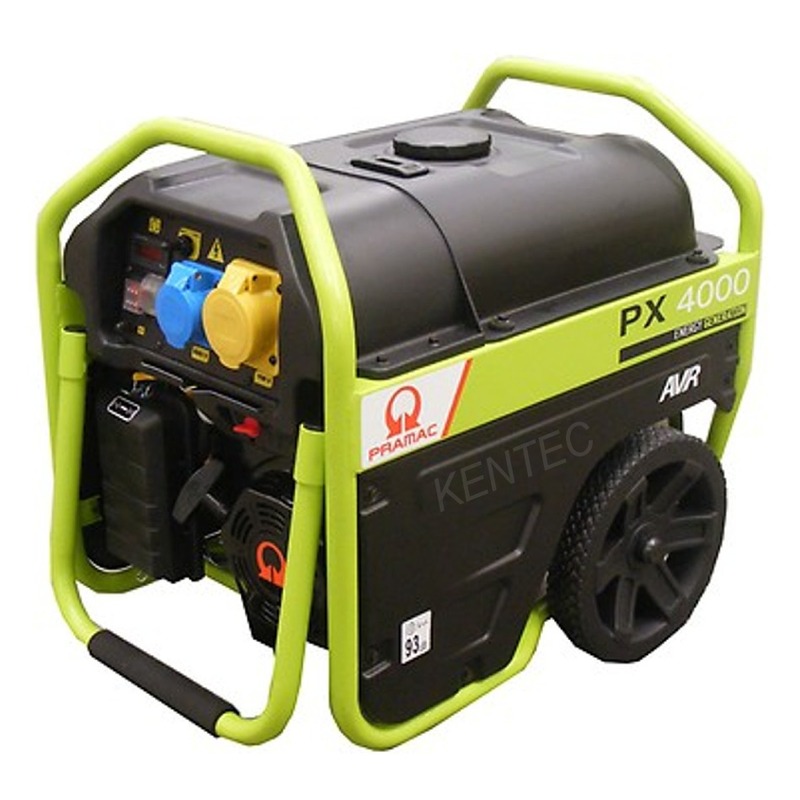 Our opinion: Ideal budget priced generator for light site, home, hobby and general use with the convenience of an in built wheel kit for easy manouvrebility.